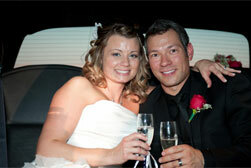 The World Famous Creator of Las Vegas Outdoor Wedding Packages, Valley of Fire, Strip Weddings and Renewals! 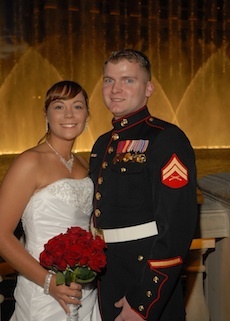 Dream of your new life together while overlooking the World Famous Las Vegas Strip. 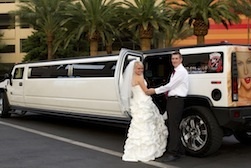 Let us at Las Vegas Strip Weddings find the right Strip, Outdoor or Valley of Fire wedding package for you. 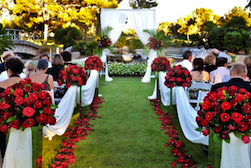 Begin happily ever after with one of our many Scenic wedding packages such as the mystical Valley of Fire, the beauty of Red Rock or Lake Mead. 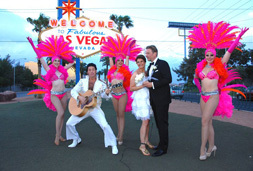 Of course, we can also take you to the World Famous “Welcome to Las Vegas” Sign. Whether it be the excitement of the neon lights or the mystical desert be assured that every detail is addressed. 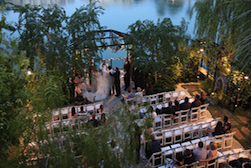 Embrace the simplicity of having your Outdoor Las Vegas Strip Wedding met to perfection. 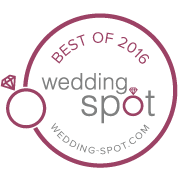 View our various Las Vegas Wedding Packages to find the perfect arrangement for your special day!